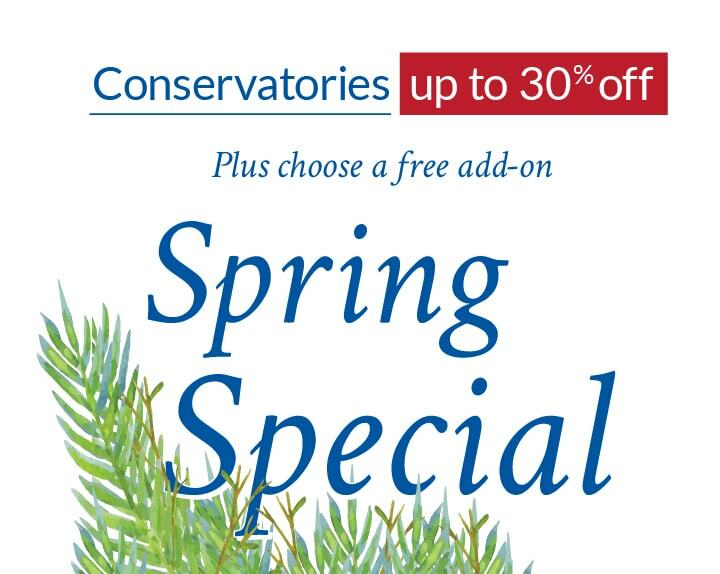 Getting the right conservatory in place is only half of the job. The interior design of your new space is of utmost importance. 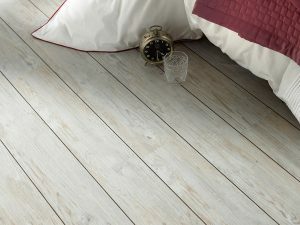 We now supply a range of simple to fit, hardwearing flooring to make the interior of your conservatory look fantastic. 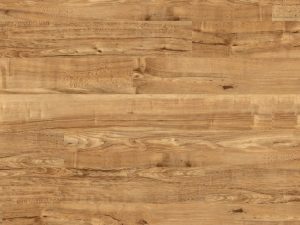 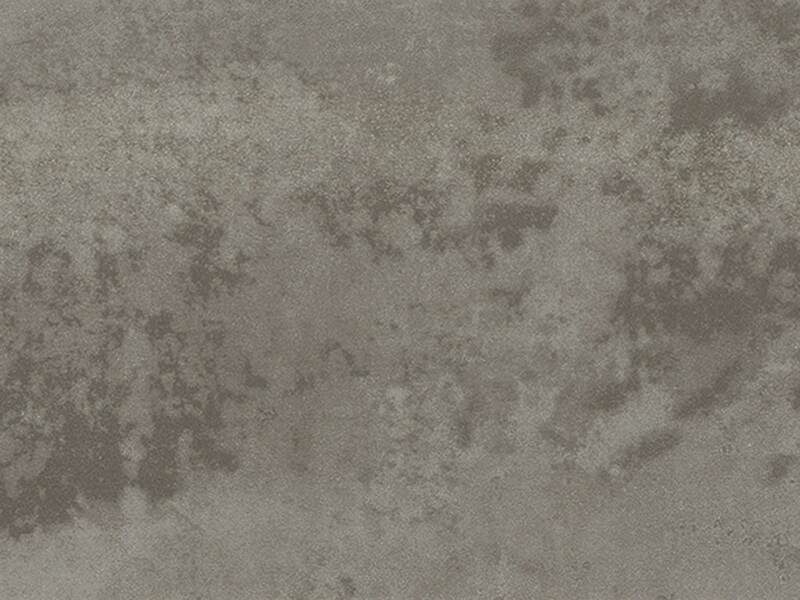 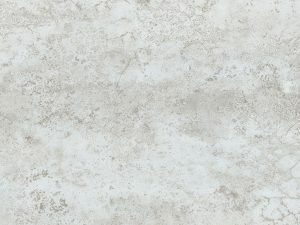 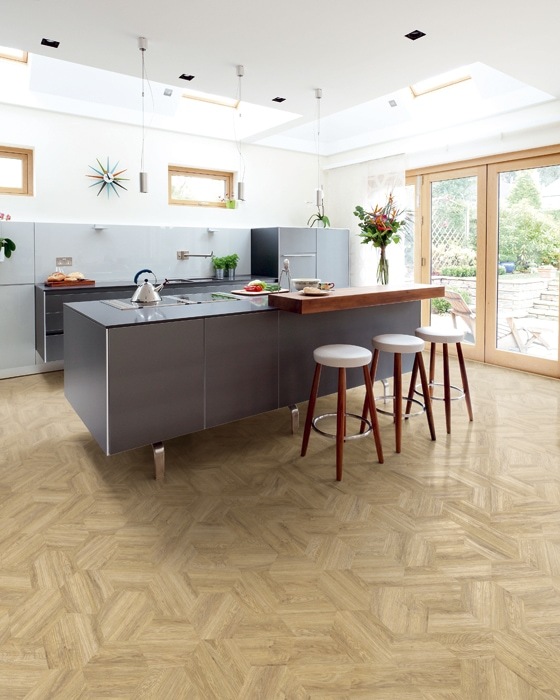 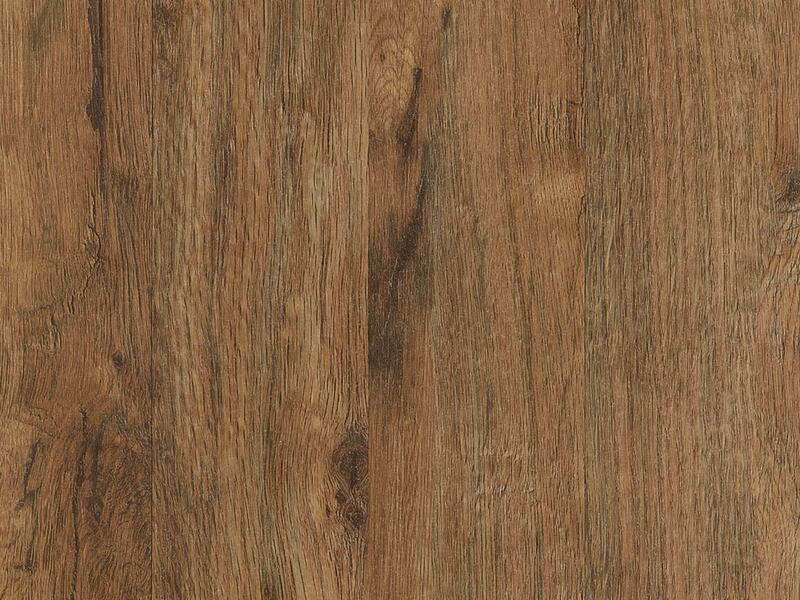 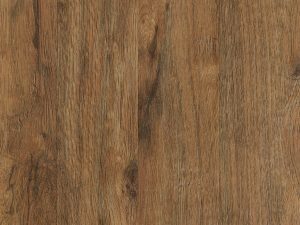 Camaro flooring is a line of textured vinyl tiles with a wide range of designs covering both wood and stone effects. This flooring is perfect for positioning on concrete floors and offer a luxury yet virtually maintenance free finish to your room. 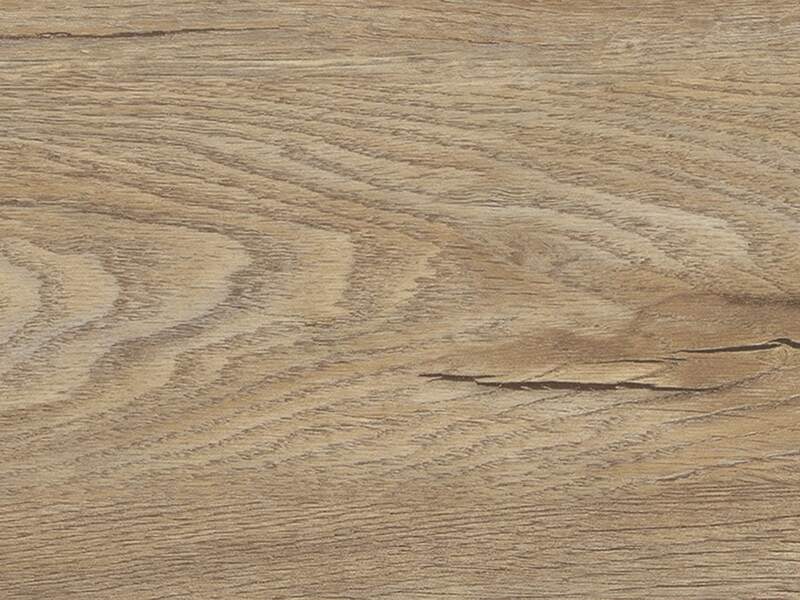 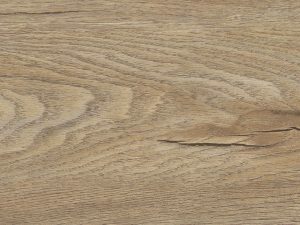 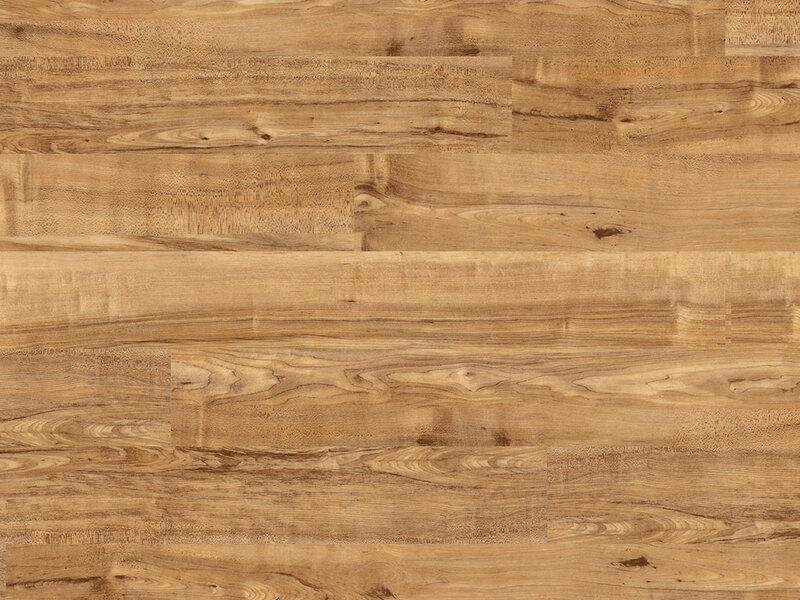 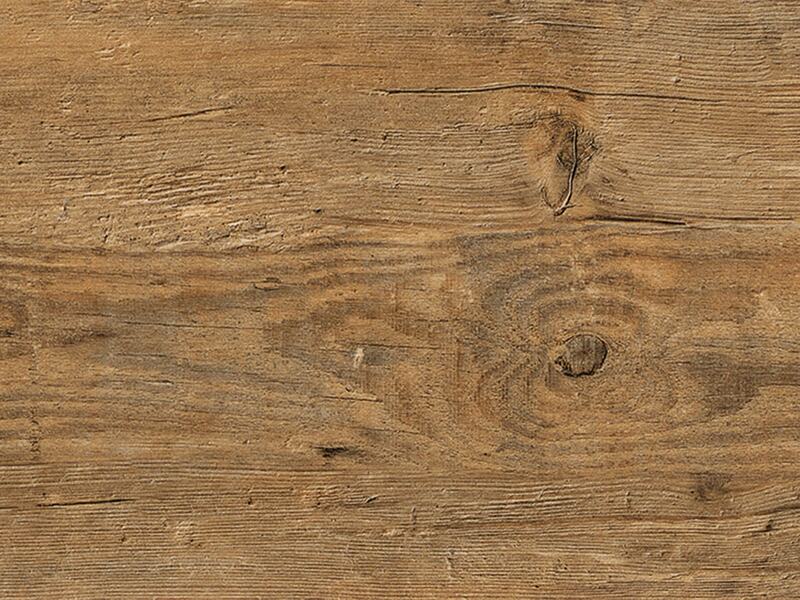 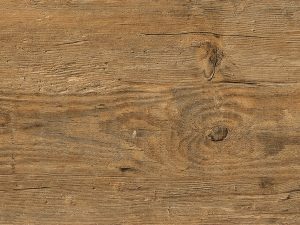 Camaro flooring comes in both wood and stone effects and has realistic textures, accurately mimicking the real thing. 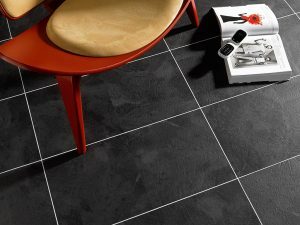 There are also grouting effects available to create a stone tile effect floor or to recreate the grooves of floorboards for the wood styles. 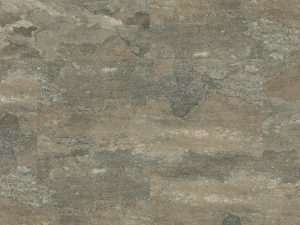 See a small selection of the range available below. 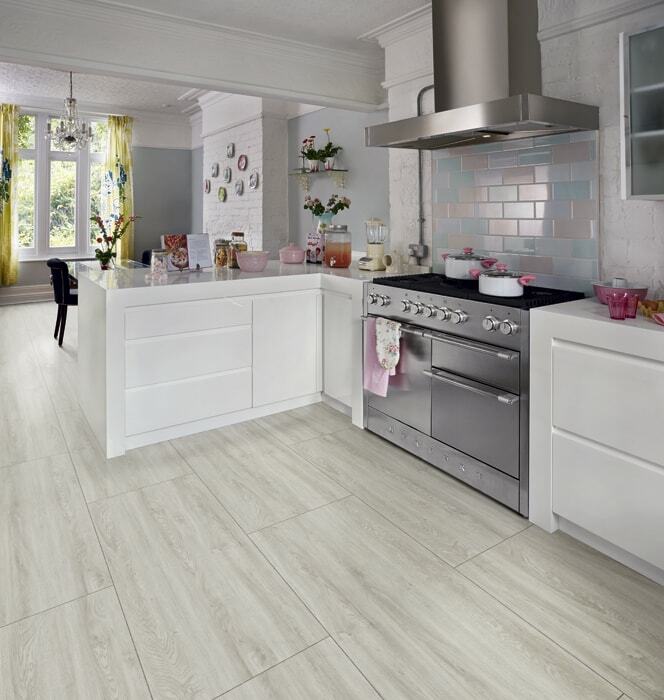 There are many more styles available and the best thing is to pop into the showroom to see the range available and get a feel for the flooring in person. With Camaro Vinyl tiles in place, you never have to worry about wear and tear. 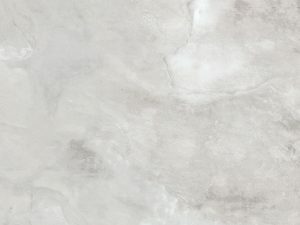 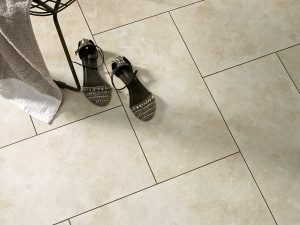 Unlike laminate flooring which requires lifting of lots of sections to replace worn out parts, with the Camaro tile system, it’s a simple case of lifting the individual tiles and replacing them. This means much less disruption to your space and a simple fix when necessary. 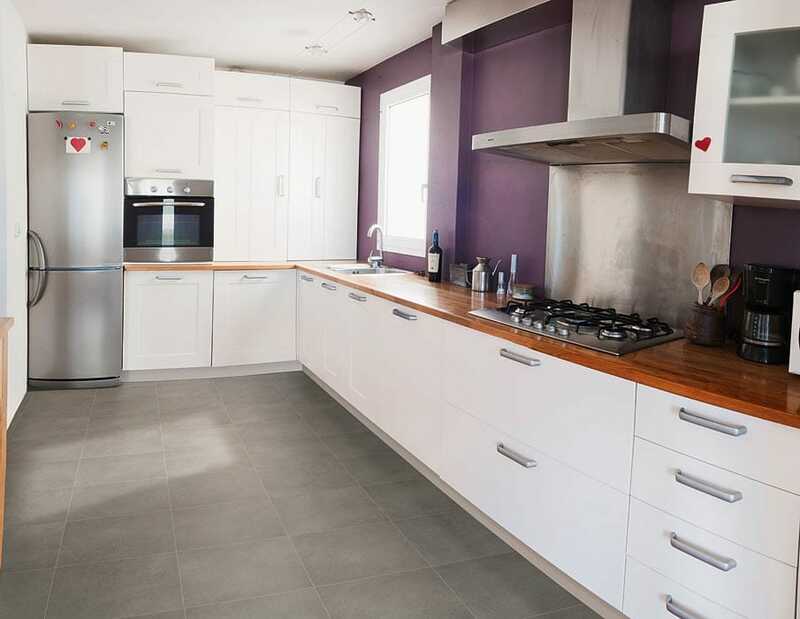 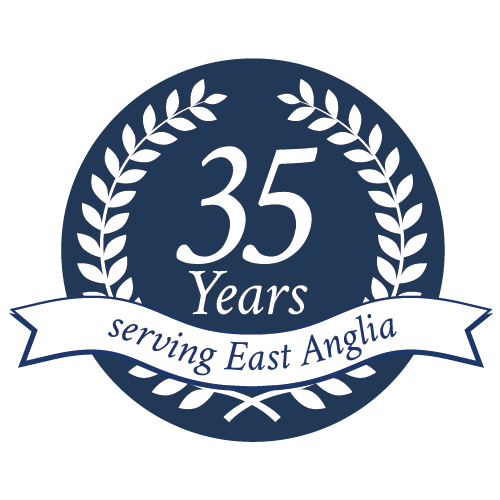 The tiles are also extremely hard wearing and come with a 10-year guarantee meaning replacement is very infrequent. 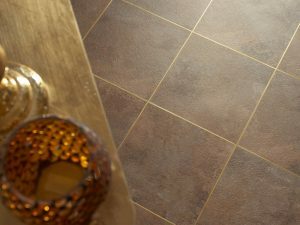 Find out more about Camaro Flooring by booking an appointment with the team. 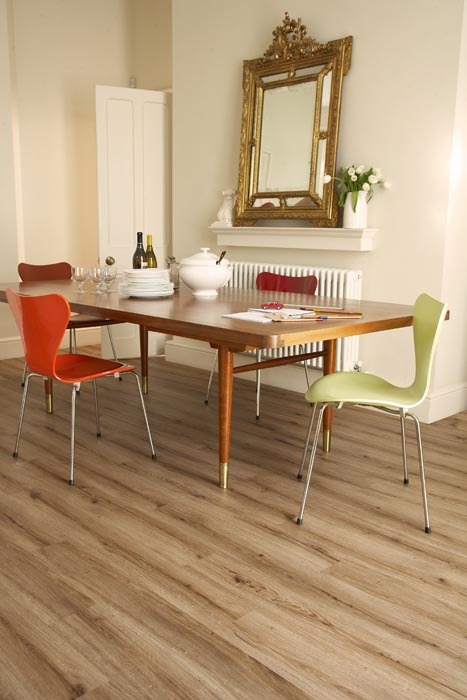 Or pop into the showroom and see for yourself why we recommend this system!